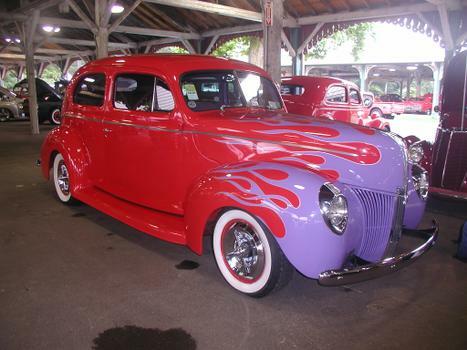 FLAMED 40 my new ride,cool . 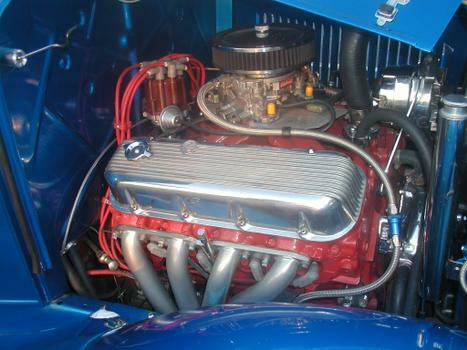 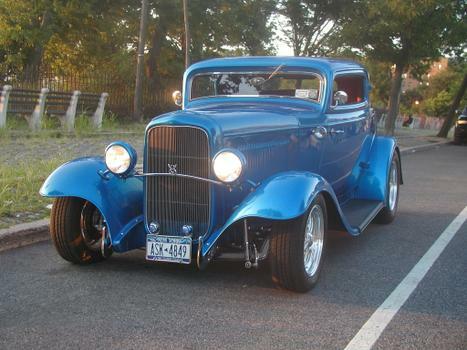 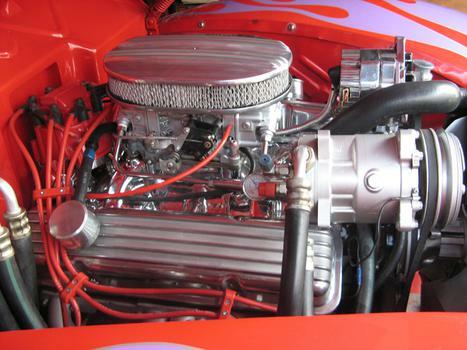 My 1932 ford has big block chevy and is very fast. 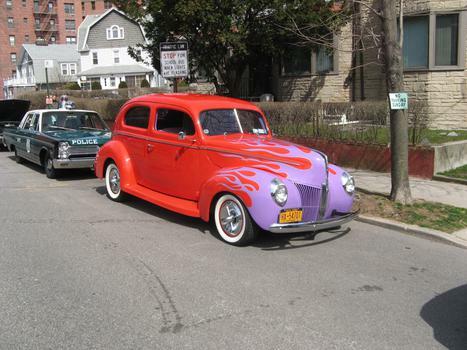 My flamed 40 ford is a great cruiser. 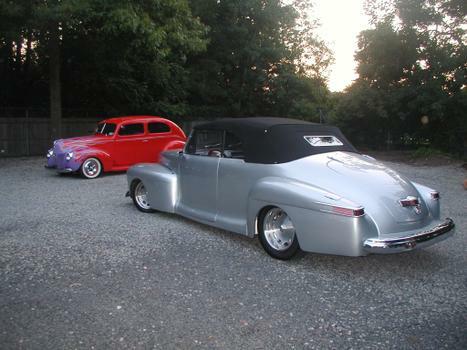 Jim's 47 Lincoln and my 40 ford. 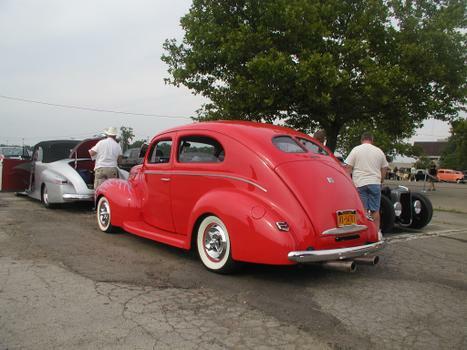 Beautiful '40 Ford ... 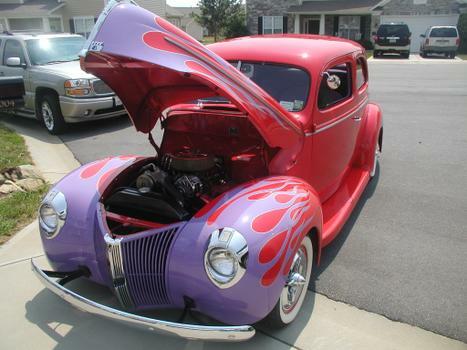 I love that color scheme.